Are you aware that opiate residue the size of a grain of salt can kill a member of your prep room staff? 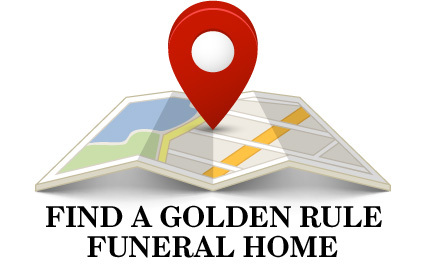 Could you spot a funeral home guest about to go into a drug overdose coma? Is your staff trained to use NARCAN®? 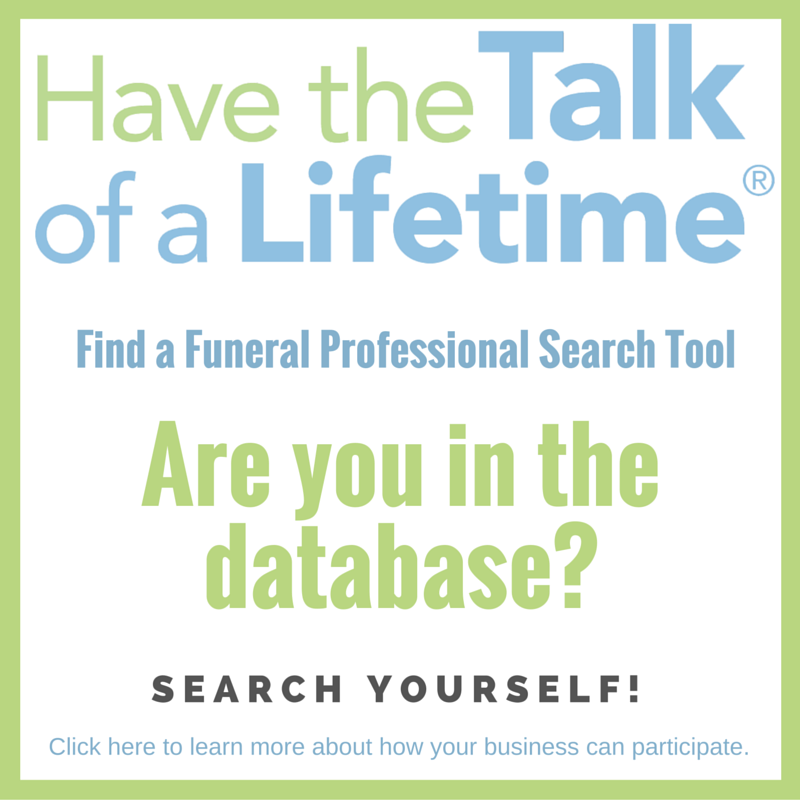 If you're like most funeral professionals, you answered no to those questions. 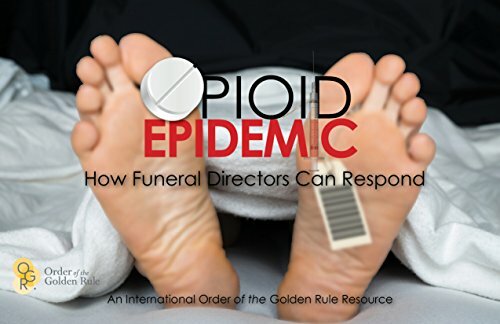 This 44-page booklet entitled Opioid Epidemic: How Funeral Directors Can Respond gives you and your staff information to help prepare for the devastating results of opioid addiction in your community and in your funeral home. Download on Amazon Kindle for $4.99. A limited number of paper versions is available. Call 800-637-8030 for more information. 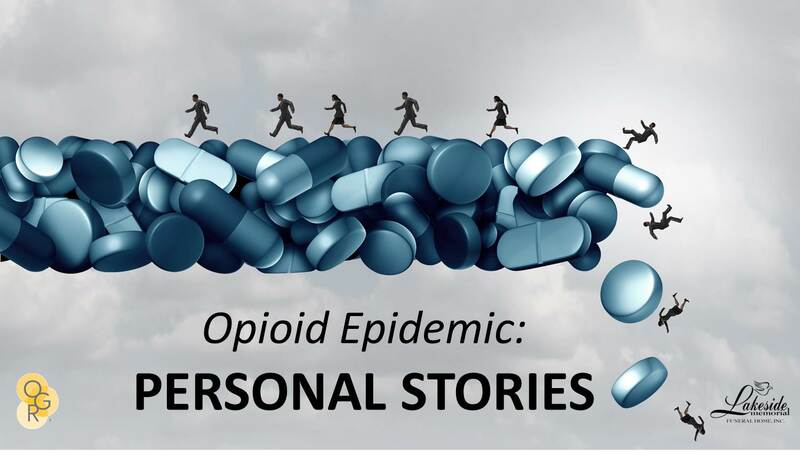 Written for members of the public, Opioid Epidemic: How Communities Can Respond addresses the growing opioid epidemic from the perspective of funeral professionals who have seen the devastating impact that addiction has on families. As the issue threatens to overload many municipal and social service agencies, this community-wide problem will eventually touch everyone’s life in some way. The easy-to-read 44-page booklet offers information and tips on understanding opioid addiction and how it differs from other addictions; the challenges families face as loved ones struggle with opioid addiction and the complicated grief they often experience when loved ones lose their struggle; responses families can choose including funeral planning in cases where their loved ones die from overdoses; and ways that community members can work together to address this growing epidemic. With a minimum order of 25 booklets, OGR will provide personalized logo stickers that you can apply on the front of each booklet. (sorry—labeling not available for non-members). Stickers may be ordered for $25 per batch of 25 booklets. Click here to purchase the paper version or call 800-637-8030. OGR members have exclusive access to a presentation that addresses the impact of opioid addiction from a funeral director’s perspective— often among the first to witness the devastation it has on families. The program provides hard-hitting facts and suggests actions people can take to help both individuals and their communities. 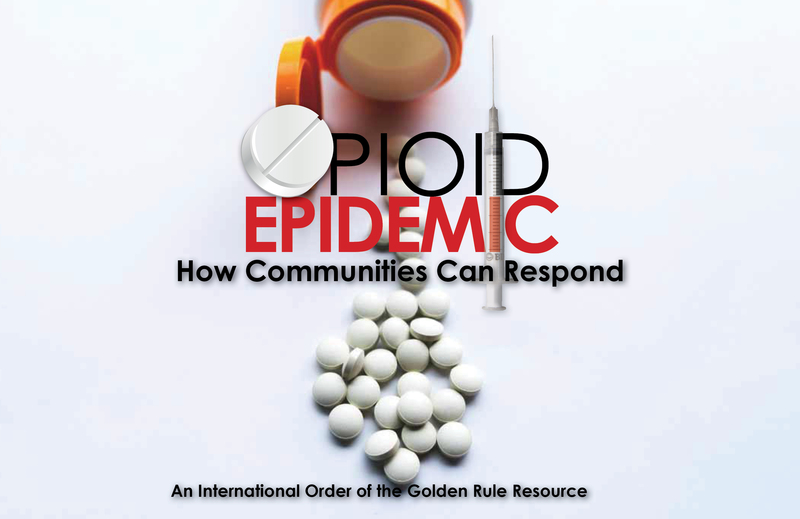 When purchasing five or more Opioid Epidemic: How Communities Can Respond companion booklets (see chart above for pricing), members pay nothing for the presentation. Without purchasing booklets, the cost of the presentation is $99.00 (The presentation is not available to non-members). Click here to place your order for community booklets or to purchase the presentation.